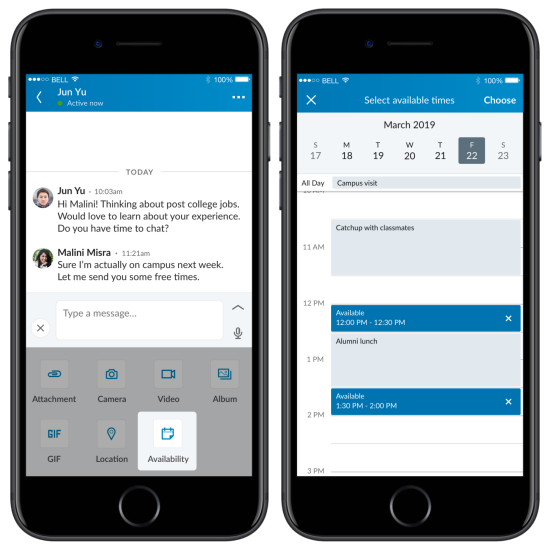 LinkedIn has updated Messenger with new features to make setting up meetings easier, allowing users to share their availability and find a spot to meet. LinkedIn has updated these features by being aware that the top things to take care of while setting up a meeting are when to meet and where to meet. Scheduling can be a task for professionals that are always on the go. You can now, simply tap the calendar icon to grant access to refer the local calendar on your mobile phone and select the time slots you’d like to propose. Soon, you’ll also be able to check if any of the proposed slots work and confirm it. For setting up a location for a meeting, you can now share your current one-time location which according to LinkedIn can be useful for setting up real-time meetings at events or when you’re on a business trip in a new city. To send a location, tap the map pin icon, in the message compose box, search for a meeting spot and hit send. The feature is available on both – Android and iOS versions. 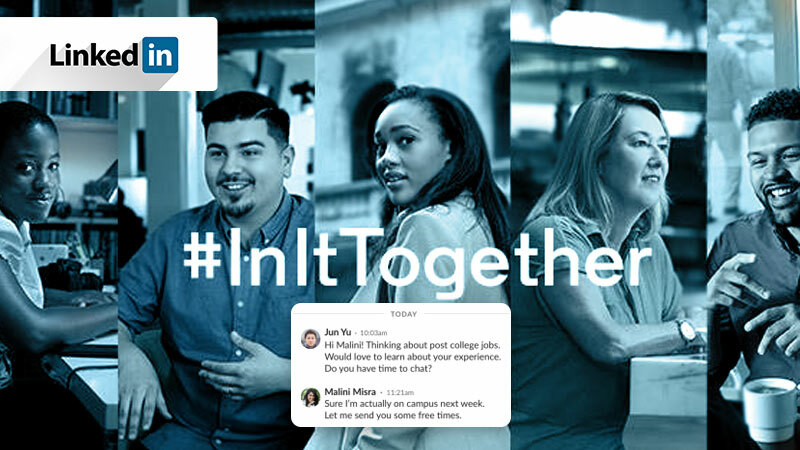 LinkedIn says, “We want to make it as efficient as possible for you to have conversations with your professional community and tackle all of the things you need to be successful — whether that’s scheduling a meeting, sending files, or sharing interesting videos”.